Lipps Larue is an entertainer out of Dallas, Texas. Dixie Normous is an entertainer from Lebanon, Ohio. She is featured at places like Old Street Saloon in Monroe, Ohio. 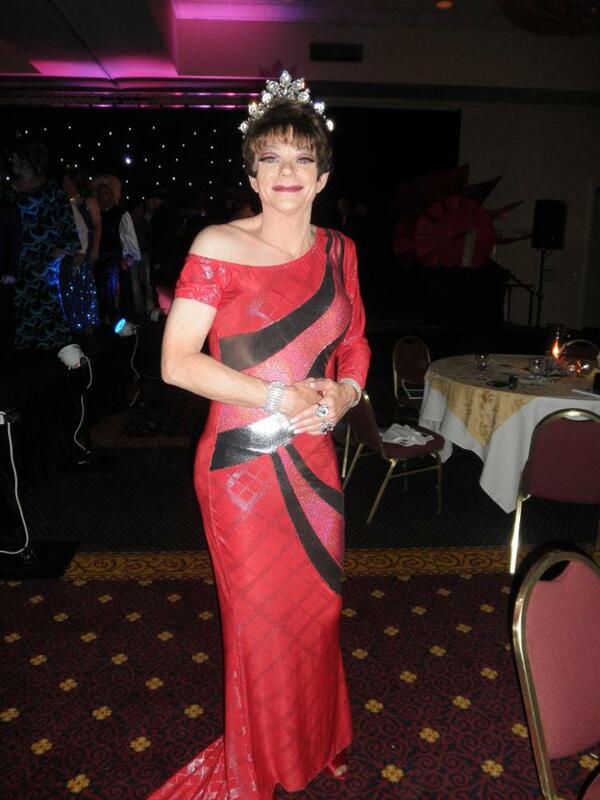 Dixie is also part of of the Imperial Sovereign Queen City Court of the Buckeye Empire. Ginger Snappz is an entertainer from Hollywood, California. She is a featured entertainer at Alibi East in Pomona, California. 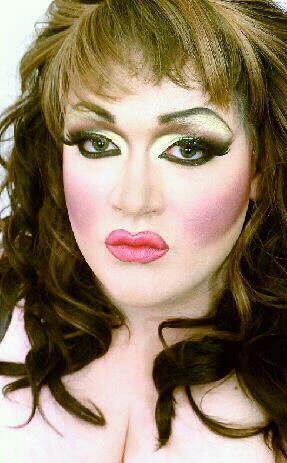 Krystal Lynn is an entertainer who has been featured at places like Hamburger Mary’s in Portland, Oregon. Lauren Jacobs is an entertainer currently residing in Chicago, Illinois where she is featured at places like Charlie’s. Nina Dimond is an entertainer out of Cleveland, Ohio. Danielle Starr is an entertainer from Dallas, Texas where she is a member of the United Court of the Lone Star Empire which raises money for AIDS organizations and other beneficiaries of those less fortunate. 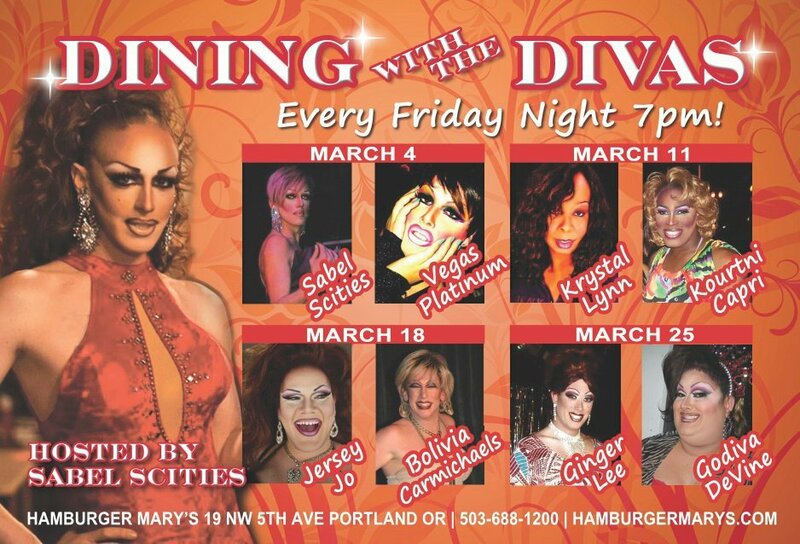 Vegas Platinum is an entertainer who has been featured at places like Hamburger Mary’s in Portland, Oregon. 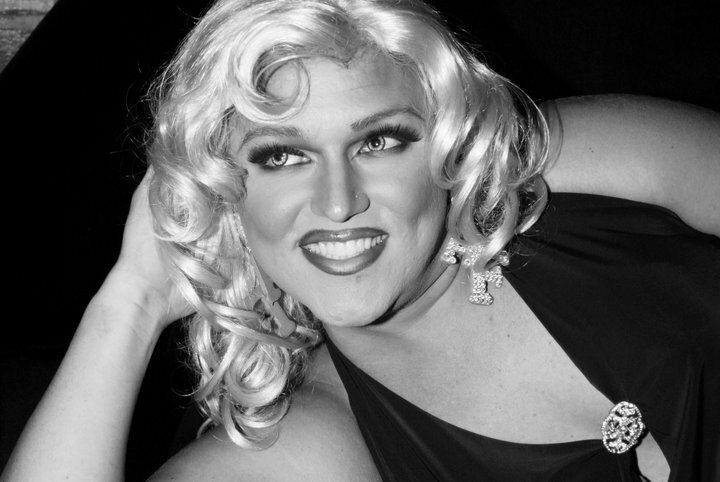 Nina West is an entertainer who has been featured at places like the Tiki Lounge in Modesto, California. Maxie Malone is an entertainer currently residing in Cincinnati, Ohio and is part of the Imperial Sovereign Queen City Court of the Buckeye Empire. 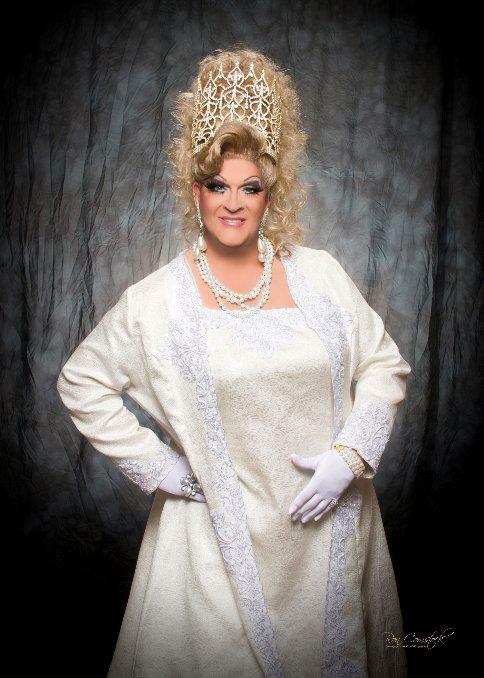 The Lady Pearl is an entertainer currently residing in Fayetteville, North Carolina She is a featured entertainer at the University Club in Gainesville, Florida. The Lady Pearl on Facebook. Marcia Mink Gill is an entertainer out of Houston, Texas where she has been featured at places like Tony’s Corner Pocket. 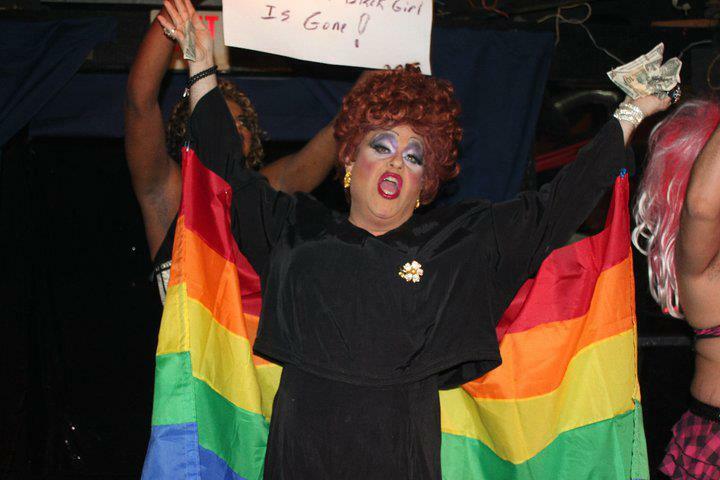 The Empire of The Royal Sovereign and Imperial Court of the Single Star, Inc.
Ginger Vitis is an entertainer in Atlanta, Georgia where she is featured at places like Burkhart’s Pub. 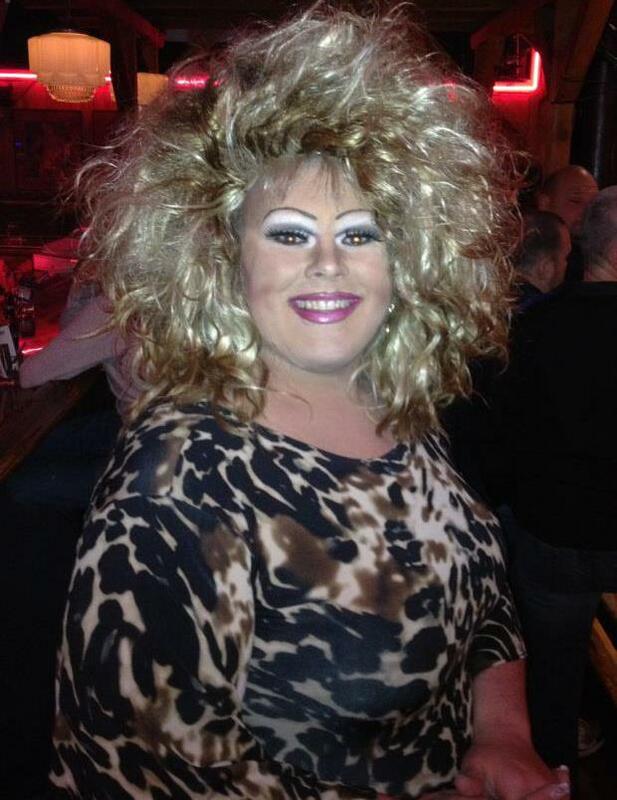 Ginger is part of the drag troupe called the Armorettes which raises money for AIDS and HIV charities. 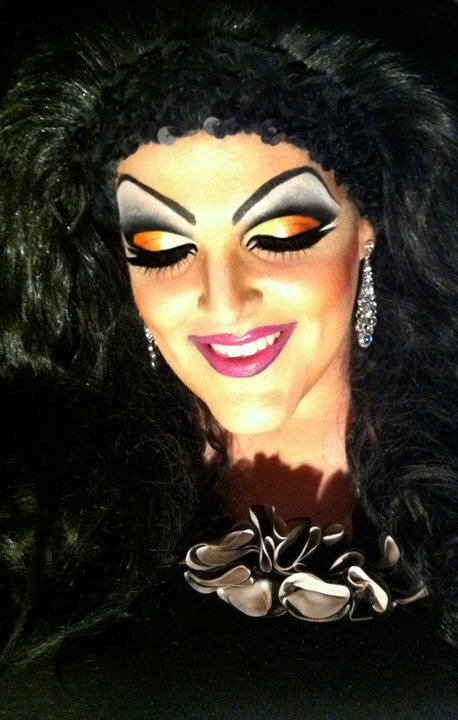 Angel Fairfax is an entertainer out of San Diego, California where she is featured at places like Lips and Brass Rail. 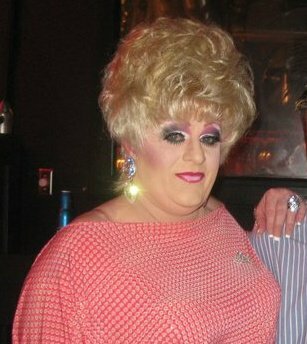 Sugar Snap is an entertainer out of Cincinnati, Ohio where she has been featured at places like Shooters. Thea Trix is an entertainer currently residing in Uniontown, Pennsylvania. She is featured at places like the Link Nite Club in Herminie, Pennsylvania and Vice Versa Club in Morgantown, West Virginia. 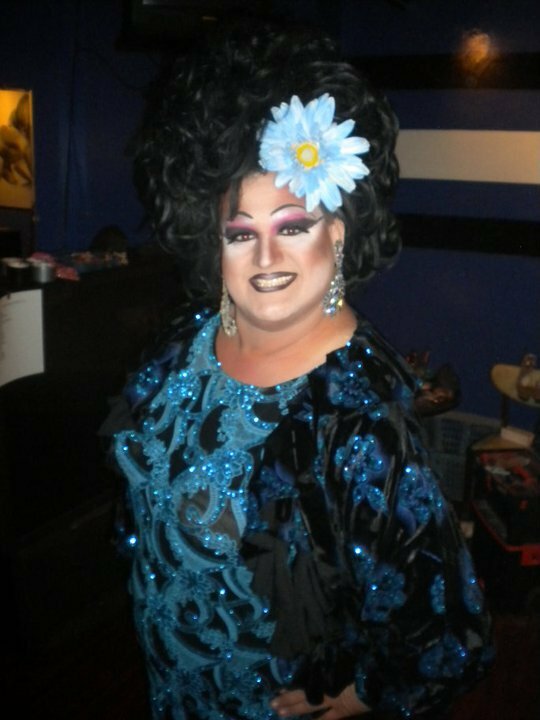 Vyctoria King is an entertainer who has been featured at places like Downtown Olly’s in Indianapolis, Indiana. 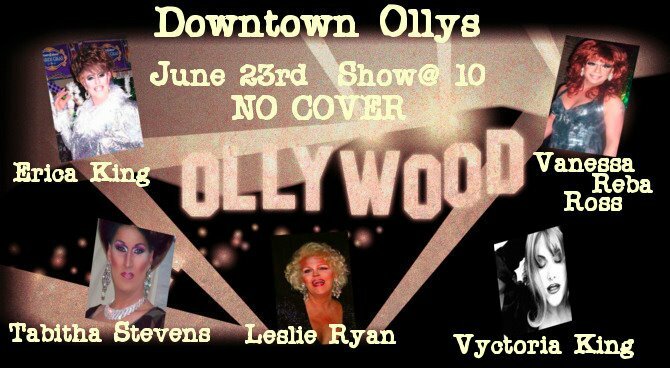 Below is a show ad from June of 2012 that featured Vyctoria. Areatha Flowers was the illusion of Allan Jarrett and was the Majesty Dowager Empress XXI of Buffalo, New York. Sadly we lost this entertainer in August of 2012. Our heart goes out to all of Areatha’s friends and family. 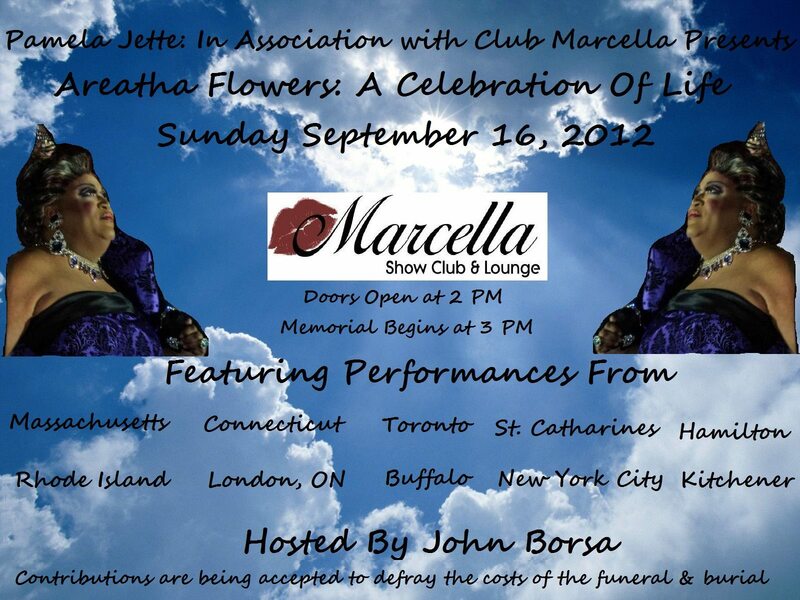 Below is an ad for an upcoming September 2012 Memorial Show planned to honer Allan/Areatha. 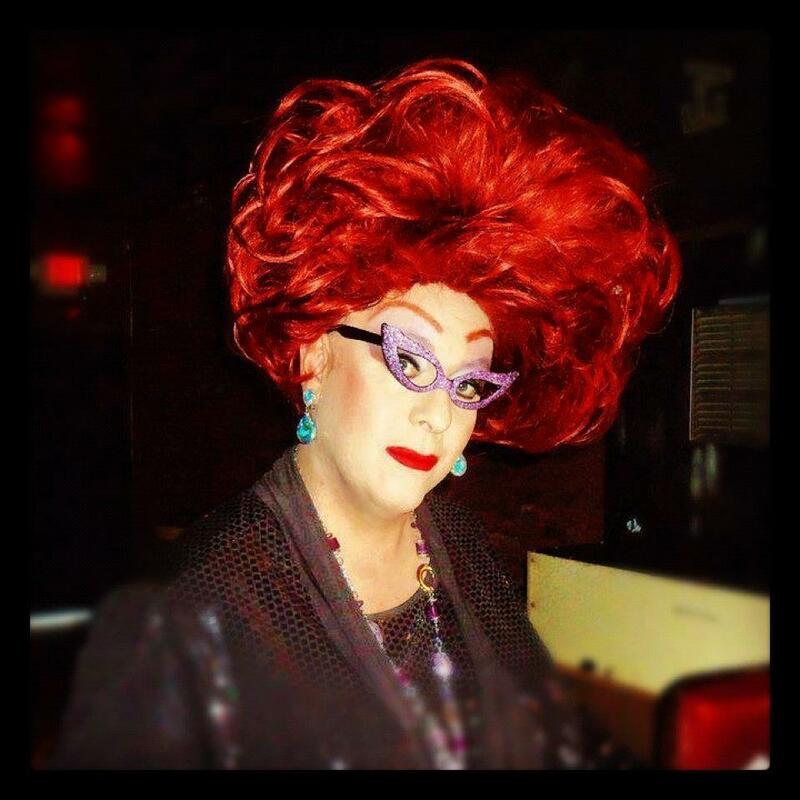 Helen Heels is an entertainer who has been featured at places like Bar Monet in Covington, Kentucky. Betty Cumms is an entertainer out of Ealing, United Kingdom.